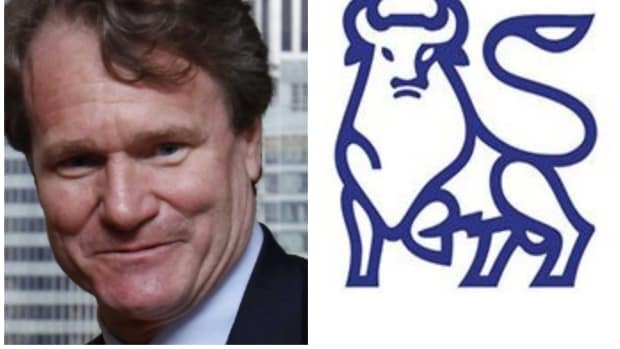 Despite rapid changes in the management structure at Merrill Lynch, Greg Fleming has held onto his position as the president of the firm. He has insisted that he will remain the sole president, and resisted any plans to elevate others at the firm to be co-president. But his inflexibility on this point may be imperiling his position, according to people familiar with the situation. “He’s on the verge of a nervous breakdown,” a source tells DealBreaker. Others dispute this characterization however, saying that Fleming shows no signs of anything like "a nervous breakdown." When John Thain took over as chief executive of the bank, one of the very first changes he announced was a flatter management structure. More executives now report directly to Thain, in effect circumventing Fleming’s office. Under Stan O’Neal, the risk management executives did not report directly to the top—a situation which has been blamed for some of the excesses that lead to enormous losses over the last several months. Fleming, who also serves as chief operating officer and oversees the investment banking business, is said to have dug in as president, and told others that he will not accept a co-presidency with others at the firm. This is seen by many as resisting the flatter structure Thain is putting in place, and may be alienating him from others at Merrill. Perhaps more important, Thain is thought to be chagrined by Fleming’s stance. Some feel that the flatter management structure has effectively demoted Fleming already. With the new head of risk management, the top spokesperson, their general counsel, the chief financial officer and the brokerage head of the brokerage arm, among others, reporting directly to Thain, the office of the bank’s president may be superfluous. Last week, both Market Watch and Bloomberg referred to Fleming as the “chief operating officer” of Merrill without mentioning his role as president. Merrill Lynch would not comment on this story.